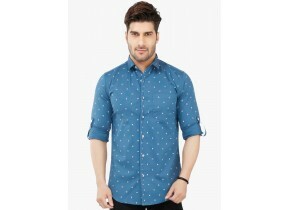 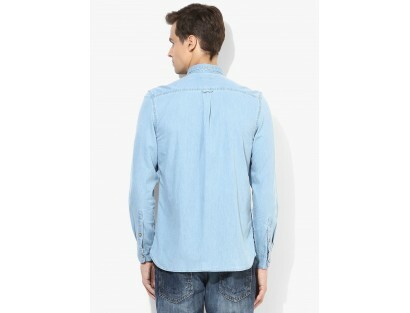 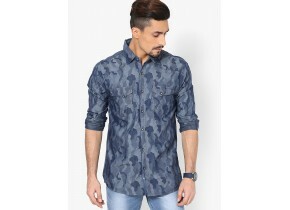 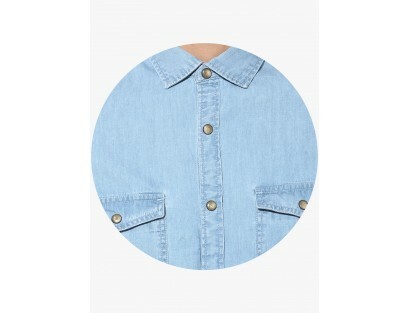 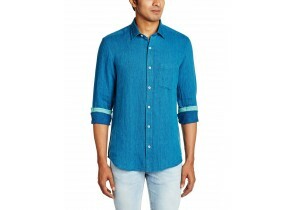 Fetch a smart casual look wearing this light blue colored shirt for men by Fame Forever by Lifestyle. 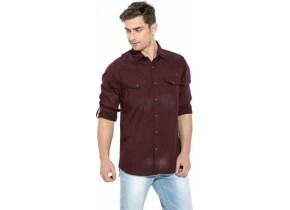 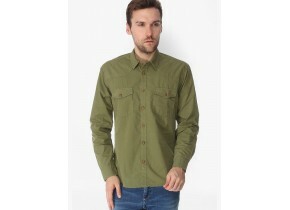 This casual shirt featuring two flap pockets on the front will ensure you immense comfort, owing to its cotton fabric. 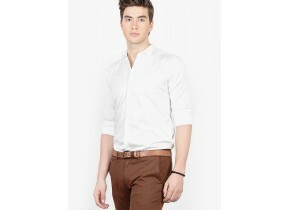 It can be clubbed with any of your casual trousers to complete your suave ensemble.